The only foundation to suit any skin problem and all skin types. Made with only 100% pure Australian minerals, our bestselling Premium Mineral Foundation delivers a gorgeous matte coverage to effectively cover imperfections and soothe blemishes for a flawlessly natural complexion. 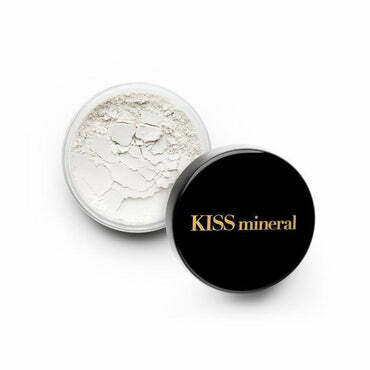 Formulated with only 6 pure mineral ingredients, this foundation is proudly free from any harmful toxic, chemical and synthetic substances. 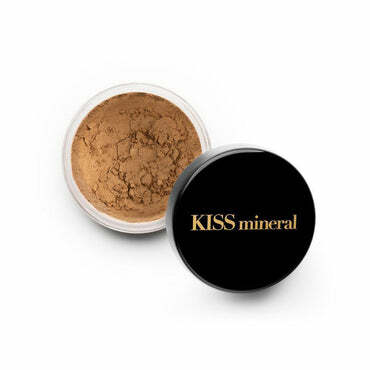 This mineral foundation is assuredly free from harmful preservatives, stabilisers and any kind of chemical substance. Strictly no bulking agents and fillers in our formula as well—only 100% pure premium-grade minerals.